Tiger Woods PGA Tour 11 was released on June 8, 2010, on the PS3, Wii, and Xbox 360. 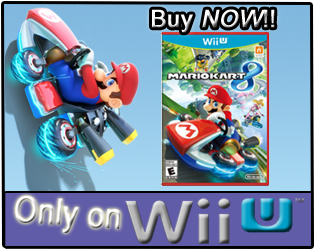 The PS3 and Xbox 360 versions released with a MSRP of $59.99, while the Wii version released with a MSRP of $49.99. The game was developed by EA Tiburon and published under the EA Sports brand. 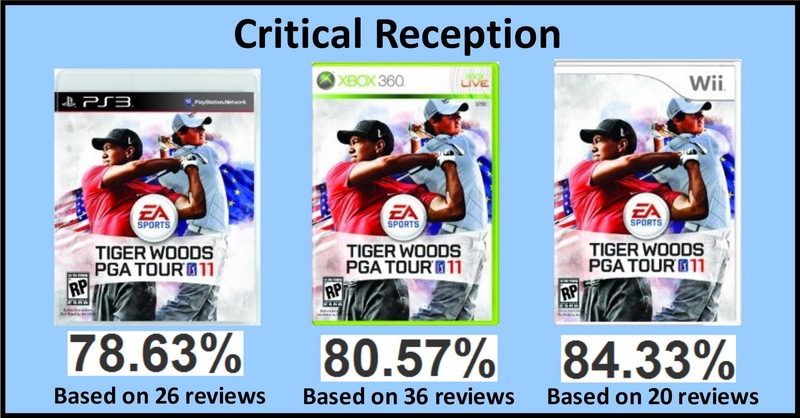 When the June 2010 NPD sales results were posted, it showed that Tiger Woods PGA Tour 11 had declined 68% overall, in first month sales year-over-year. The Wii version of Tiger Woods PGA Tour 11 had the most significant decrease in year-over-year sales, decreasing by 86%. An analyst from Cowen and Company, Doug Creutz, even stated, "...Woods' scandal woes may have permanently damaged the sales potential....", when speaking of the Tiger Woods PGA Tour franchise. With June NPD numbers not looking so well for the game, did it fair better in July and the beginning of August so far? Let's take a look at the sales ranks tracked for Tiger Woods PGA Tour 11 on the PS3, Wii, and Xbox 360. The chart above shows the sales ranks for Tiger Woods PGA Tour 11 on the PS3, Wii, and Xbox 360, with data captured between June 8 and August 9, 2010. The higher the line is on the chart, the better the sales ranks are for the game. 35 days of data were captured, with forty-one sales ranks used in the chart. The highest recorded sale rank for Tiger Woods PGA Tour 11 on the PS3 was #42, on June 8 around 4:10AM. The lowest recorded sale rank for Tiger Woods PGA Tour 11 on the PS3 was #770, on August 8 around 9:50PM. The highest recorded sale rank for Tiger Woods PGA Tour 11 on the Xbox 360 was #60, on June 8 around 4:10AM. The lowest recorded sale rank for the game on the Xbox 360 was #1,441, on August 9 around 1:50PM. The highest recorded sale rank for Tiger Woods PGA Tour 11 on the Wii was #51, on June 8 around 10:30PM. The lowest recorded sale rank for the game on the Wii was #660, on July 26, around 3:20AM. 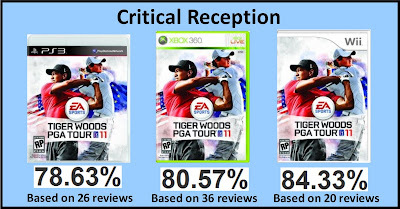 After looking when the first review scores started being published, it appears that Tiger Woods PGA Tour 11 was under a "review embargo" of sorts, at least until the game released. The first review scores started being published on/around June 8, which was the day the game released. Tiger Woods PGA Tour 11 on the Xbox 360 has a review score average of 80.57%, based on 36 reviews. Tiger Woods PGA Tour 11 on the Wii has a review score average of 84.33%, based on 20 reviews. On June 21 and 22, as well as June 25, I recorded Tiger Woods PGA Tour 11 on the PS3 and Xbox 360 selling for $49.99, and the Wii version selling for 42.99. I recorded the Wii version selling for $39.99, on August 2, 5, and 6. I have not played any of the Tiger Woods PGA Tour games on this generation of consoles. Other than the new control options like the Wii Remote, and that being updated with WM+, or the Sony games now getting the Sony Move support, I don't see how the Tiger Woods PGA Tour games have changed a whole lot from the initial games, as of game-play. If you have played the Tiger Woods PGA Tour franchise games on a near yearly basis, please leave your thoughts if you think the franchise has continuously changed for the better; or, do you think somebody that purchased one of the original games in the franchise has experienced, for the most part, what the most recent franchise releases are offering? Tiger woods is the same game every year and they want you to pay $10 for each extra course every year. I think if you download all of the additional courses, the game comes out to around $130 per year. LOL. Yeah right. The game has made major improvements each year on the Wii. Since the introduction of WMP for the 10 version. The game has gone to another level of overall quality. Making it the superior version to own when compared to the HD versions. This year game added enough new content that it deserves to be purchased. I have bought Tiger for 3 years straight. Even though I never buy any other EA Yearly released Sports Franchise. The reason is due to EA actually improving the product. If you like Golf then you should buy Tiger. The Wii versions that support WM+ (10 and 11) are really good, and worth giving a try. The previous and PS360 versions aren't really worth your time and money. The Tigers Woods game don't change a whole lot year to year. I waited until WM+ to get 2010 since up until that point the Wiimote wasn't up to snuff. 2010 was great on Wii, the online could have been better and seeing that 2011 has minor improvements to online (adding a online disc golf mode) it just wasn't enough to warrant an upgrade. The scandal didn't help much (I think it has more to do with him just sucking on the course recently) but I think a lot of people were just satisfied with last years versions. It seems there is a trend that Wii owners don't buy sequels as much. I think the Tiger Woods golf games are like most sports games in general. 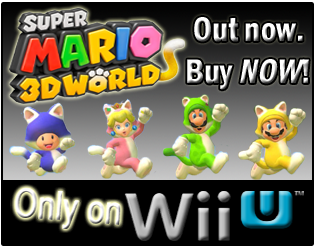 The Wii version is the only exception so far with a change in controls, with WM+ being added to it. The PS3 version will be next with Sony's Move. I have never purchased a golf game, but I really did enjoy Wii Sports Golf. Do you think the PS3 version with Move support will pull away Wii sales next year, because this year it seems like the PS3 version was doing well before the Wii version had a price drop? I read one Amazon.com reviewer that said 10 is better than 11 on the Wii, do you think that's the case? I actually have wondered about, "It seems there is a trend that Wii owners don't buy sequels as much. ", that before. Do you think this year's version of Tiger Woods PGA Tour 11 on the PS3 will increase significantly in September? Which version of Tiger Woods 11 did you purchase? Anybody else have any thoughts on the Tiger Woods games?